Huawei Watch is one of the best series of products in the Android Wear OS camp. However, as a result of Apple Watch blistering performance, Google’s Wear OS performance is not the best in the market, causing many manufacturers to postpone their own watch plans. Huawei also said that its new model “will not be released soon” but the design and other details are ready. Recently, a new Huawei Watch passed the US FCC certification, this wearable seems to have entered the final stage before the release. This watch comes with model number FTN-B19. 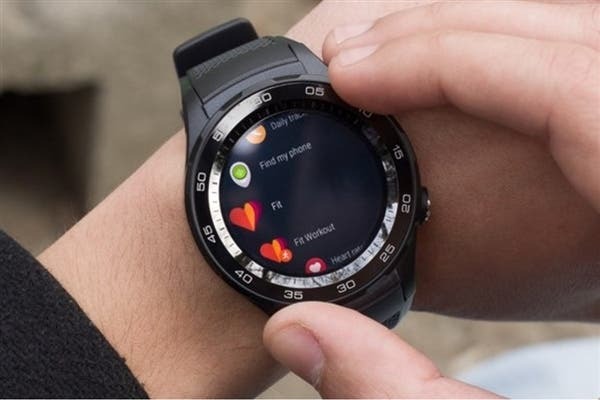 According to FCC information, this new Huawei watch will be equipped with NFC, GPS function, USB Type-C interface, 410 mAh battery, and a 5V1A charging power. In addition, the watch also supports scientific sleep monitoring and is equipped with a round dial. 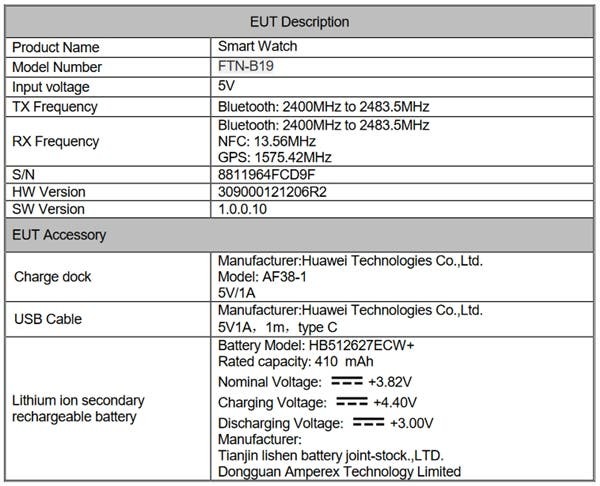 Before now, Huawei GT watch has been making the headlines and it has also appeared on the FCC database. However, there are some details in this new device that is not consistent with the rumored Huawei GT. For instance, there has been no mention of NFC with regards to the Huawei GT watch. It remains to be seen if this is a higher variant of the Huawei GT watch or it is a new series of its own.